Meet Magento seems to be one of the leading events for the shopsystem Magento and e-commerce for the 10th time. It’s the perfect place to get in touch with the whole Magento ecosystem and the community. Inspiring speakers will tell you more about the future of e-commerce and Magento. This year, the program will focus on B2B, Product Information Management (PIM) and Enterprise Resource Planning (ERP) for e-commerce, just as digitalization and internalization. Furthermore, topics like content and email marketing and Magento 2 are on the agenda, too. Besides speeches about these topics, the event attendees have the possibility to sign up for helpful and interesting workshops, dealing with email and social media marketing, the installation of useful extensions and other topics. Meet Magento provides space for more than 30 companies and over 600 attendees. It’s the perfect point to meet industry experts and support partners for the realization of own Magento projects. “With Meet Magento, we’re connecting people with each other. We’re helping them to build up contacts and to generate their business. The result of this is an amount of friendships and a reliable community that developed during the last few years. The one who wants to be successful around Magento should definitely not miss it”, says Thomas Goletz, President of event organizer Netresearch App Factory. One highlight will definitely be the after-show party on the evening of the first conference day. It’s the perfect occasion for interesting talks and casual networking. At the second conference day of Meet Magento 2016, the Meet Magento Award will be given to the best Magento shop for the first time. Submitted online shops will be evaluated regarding design and usability by our jury. Our jury accepts submissions until May 15. You can submit your project here. The Meet Magento is a succesfully established concept in over 20 countries. 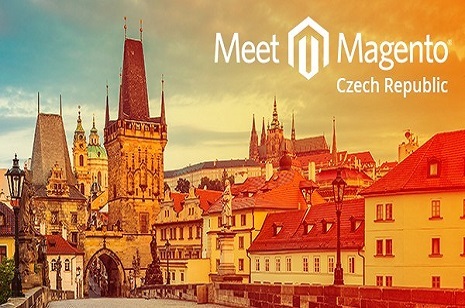 Meet Magento DE is followed by events in Indonesia, Poland, Romania and Japan. You can find further information about the event, ticket ordering or for sponsoring possibilities on www.meet-magento.de. 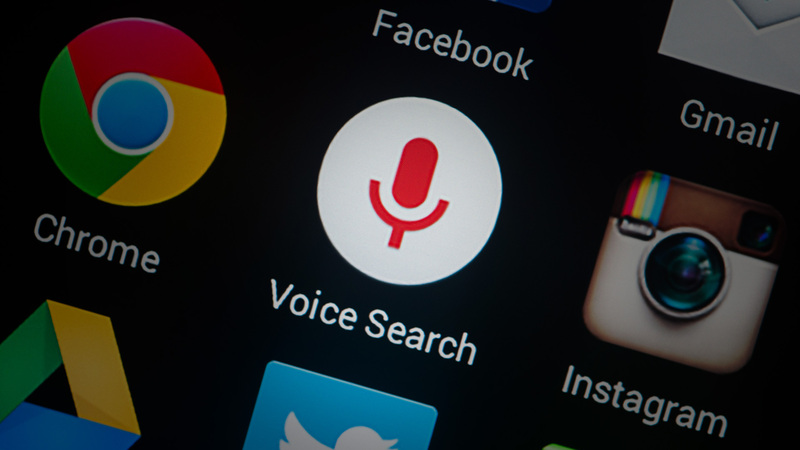 Marketing	How Does Voice Search Development Influence SEO?